In addition to exercise, food has an important role to balance and support the goal of exercise. Including food consumed after exercise. When you finish exercising, you need nutrients to fill your energy and build muscles. There are some foods that are recommended in consumption after exercise. Sports experts say, we need to set the training time to finish just before meal time. Because, exercise before breakfast, lunch, or dinner, helps us eat a more healthy and nutritious food. However, if you just want to eat a snack, experts say, foods containing protein and carbohydrates komplesk is the best choice. 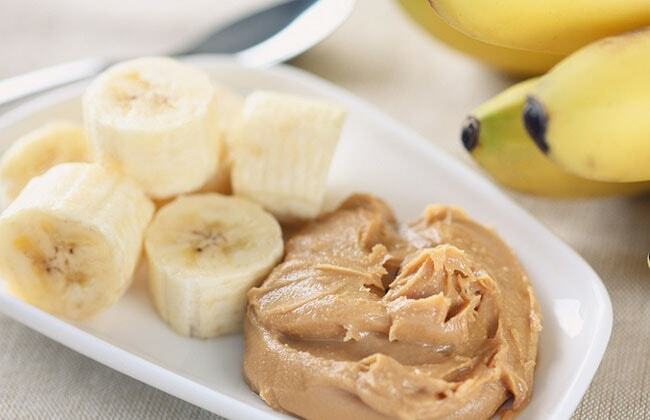 Here's a healthy snack that can be selected after you finish exercising. Fitness coach and YouTuber Carly Rowena said after the sport it is important to eat a light snack that can last up to the next meal time. "(Therefore) snacks such as peanut butter and apples speed up renewal of the glycogen back into the muscle and begin muscle formation," Rowena said. "Bananas are rich in potassium content that can help prevent cramps and help rehydration," said nutritionist Rachael Hartley. He added that natural sugars in fruits, such as bananas, also help refuel the body. "Beans have protein, accelerate absorbing to provide the amino acids the body needs for recovery and muscle formation," Katie Dunlop, coach and founder of Love Sweat Fitness. 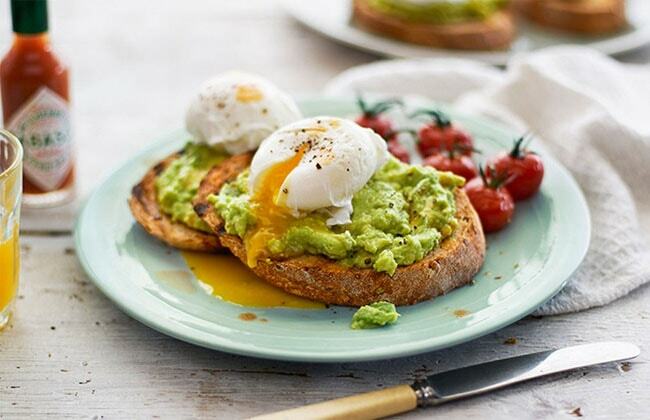 "Eggs and toast help speed up recovery, it's a snack that's combined with protein (for muscle rebuilding) and healthy carbohydrates (to replenish energy)," says nutritionist Beth Warren. For optimal results, he recommends eating the food 30 minutes after exercise. "The turkey and cheese meat contains protein, while apples contain energy and refill glycogen," says nutritionist at NYC Nutrition Nutrition Amy Shapiro. Health and fitness consultant Michael Castiglione says, 2 to 3 ounces of beef jerky or dried meat contains at least 15-20 grams of animal protein. That amount can be absorbed by the body at one time. 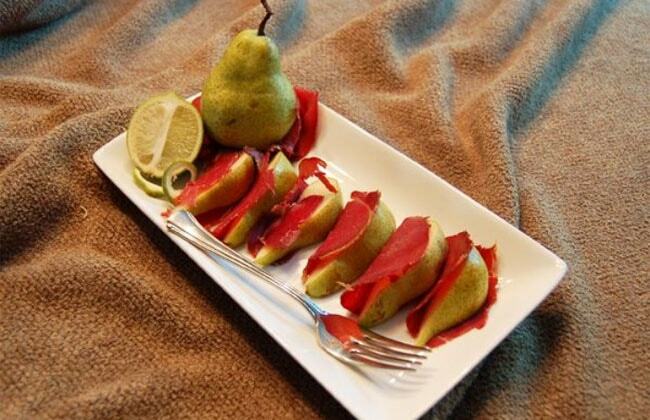 And the combination of dried meat and pears is considered appropriate. "In addition, eating whole fruit containing fiber helps slow down the process of breaking down carbohydrates and slowing the release of insulin hormones."